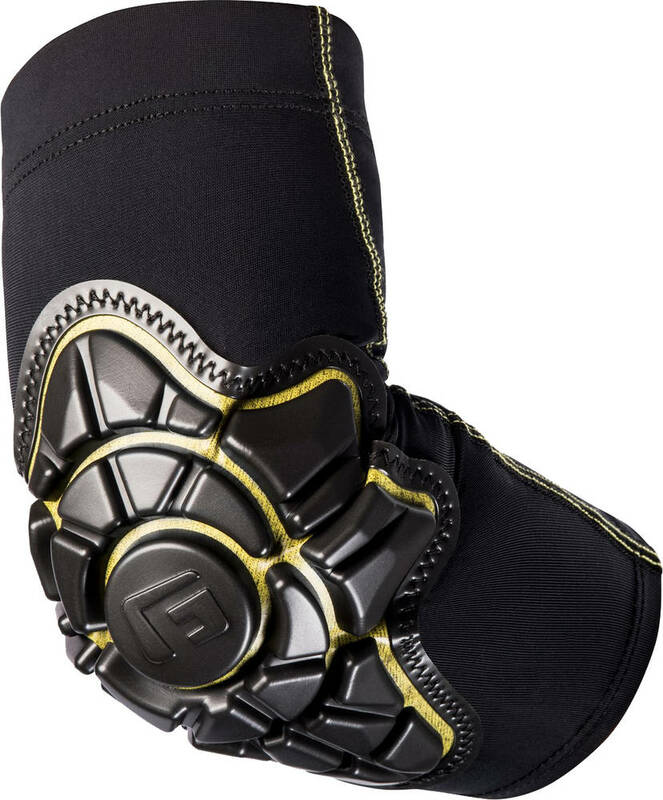 G-Form elbow pads for youngsters. Without any hard shells, but with great protection against hard impacts. Due to their size they are suitable to wear underneath clothes.